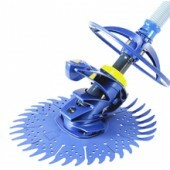 Designed for easy & hassle free use, Zodiac Baracuda pool cleaners simply attach to your skimmer box. They are powered by the suction of your filtration pump. 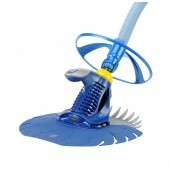 Vacuuming the floor of your pool in a random pattern, they pick up debris and place it directly in your skimmer basket. 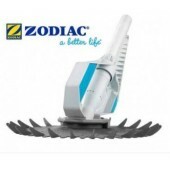 At Pool Supermarket, we stock a great range of Zodiac Baracuda pool cleaners at the best price in Australia! This means we have a solution for every pool and pool owner. 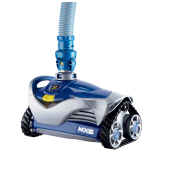 From our premium suction cleaners, the AX10 ACTIV and MX6, to the all-round performers such as the T5 Duo or T3, Zodiac has an option for you!